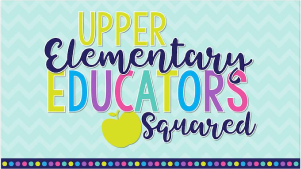 Many teachers email me because they want to do a guided math approach and incorporate small groups and math centers, but they are not sure how to fit it all in with their limited time or their large class sizes. If this sounds a bit like you, you are in the right place. 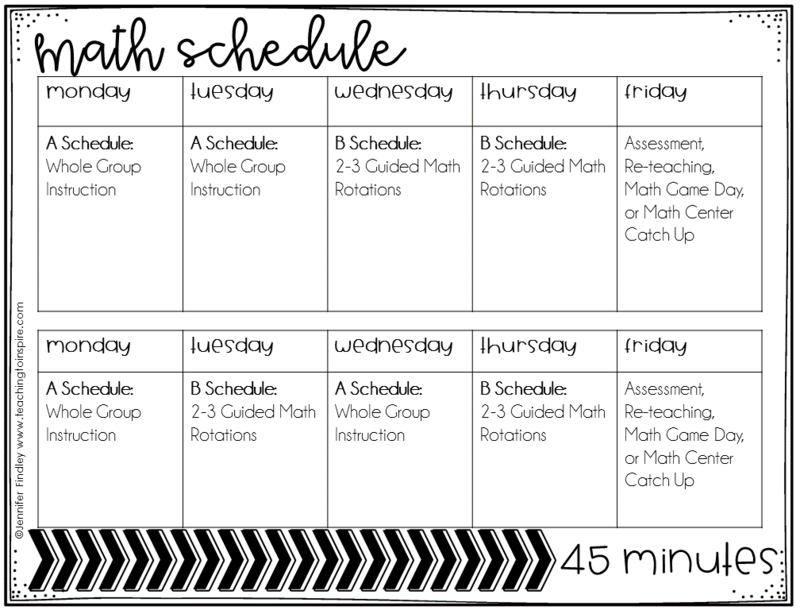 Let’s look at some different ways you can schedule your math block for guided math instruction. I will mention that these are ways that I recommend based on what has worked for me and my students. With any schedule you try, make sure you are flexible based on how your students respond and how their learning progresses. This post will be broken down into the three main time frames that teachers report having. From there, each time frame will have several suggestions based on your needs and instructional styles. This blog post is pretty lengthy so make sure you use the headings to go straight to the time frame you have for math. Note: Whole group instruction is the term I am using to mean any type of instruction that is not guided math centers. For me, whole group instruction varies and includes many different components. Whole group instruction can include games, math talks, math groups, review activities such as Scoot or a gallery walk, math explorations, etc. Whole group instruction can even be rotations where you teach half the class, while the other half is working independently, and then swap. For this time-frame it is virtually impossible to do guided math centers daily. Here are two options that I recommend for this timeframe. 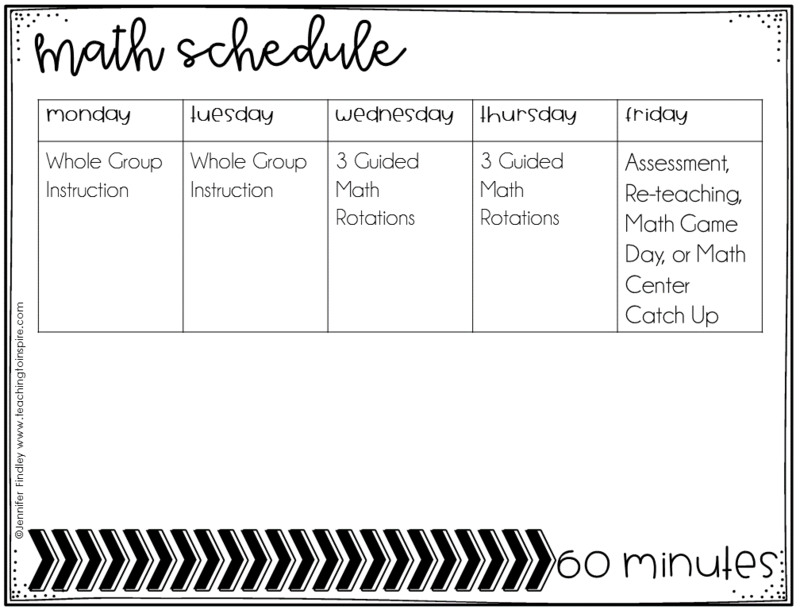 Use an A/B schedule which alternates whole group lessons (which you can still pull in small groups-read more about that here) and guided math centers. As you can see on the B schedule days, you have your students complete two rotations for about 20 minutes each. If you have a bit more leeway with your schedule, you could try to fit in three rotations on those days. What do math centers look like for this option? Large class sizes: six student groups and six math center rotations. This option is not ideal because all of your groups will not visit each math center in a week, unless you are able to squeeze in three rotations a day. Another option to combat this is with some extra scheduling on your part and having the math centers carry over to the next week. Only change them out once all of your groups have gone through the math centers once. 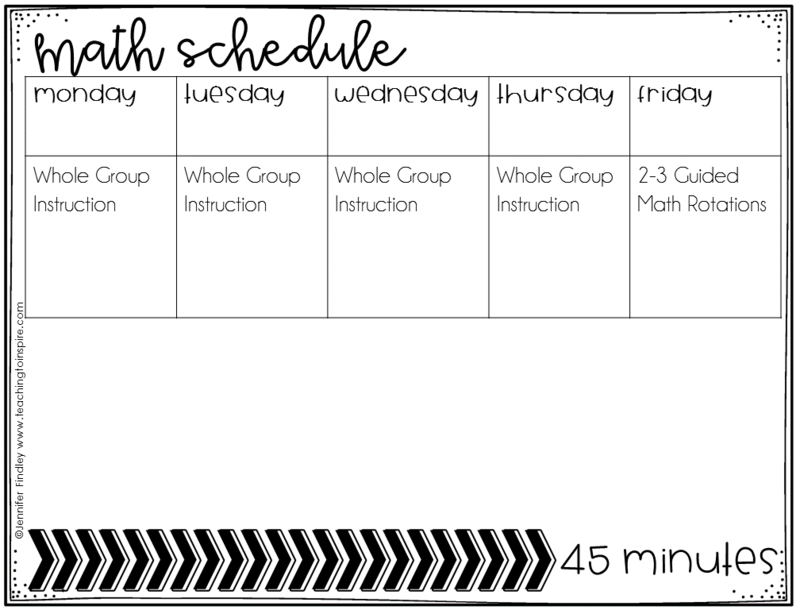 Another option is to have whole group lessons four days a week, do a quick assessment on Thursday, and then guided math centers on Friday only. Use the data from your assessment on Thursday to guide what you put in your math centers and to guide who you pull for your small group teaching. If you are concerned about not getting enough time for instruction in, this option is a great way to ease into math centers. On the other days, you can still pull a small group after your whole group instruction. In the 45 minutes, the students would visit two rotations, scheduled or chosen by the students (I prefer to schedule mine). From what I have heard from teachers, this is the most common time frame they have. Here are two options that I always recommend with 60 minutes of math instruction daily. Monday and Tuesday – The first two days of the week are used for whole group instruction with small group re-teaching during independent practice. The best way to do this type of schedule is to have five groups, and five math center rotations, which the students will visit once. This is the time-frame I typically have during my math instruction. What I do is very similar to what I shared above for the first option for a 60 minute schedule. Here is what my typical week looks like. Wednesday and Thursday – Guided Math Rotations – four rotations a day (twenty minutes for each rotation) and 10 minute closing/exit slip. Friday- Assess the students and pull small groups based on assessments while the other students choose math centers (or finish up math center work not previously completed). Large Class Size: Six groups and six math center rotations, some students will visit each center twice while others only once. You can continue the rotation into the next week an only change them out once each student as visited the same center twice. Large Class Size: Six groups and six math center rotations, some students will visit each center twice while others only once. You can continue the rotation the first day of the next so each student will see the center twice before you change it out. Want printable copies of these schedules? Click here or on the image to download them. Why do you have so much time built in for whole group instruction? How much instruction time do you spend assessing your students? As little as possible. I use exit slips daily so I always have a general idea of how my students are doing on skills. For more formal assessments, I use quick assessments that show me what the students are able to do without using my precious instruction time. You can see the fifth grade ones I use here. I also have fourth grade which you can see here. If my students visit a center more than once in a week, does that mean I need to prepare two different tasks for each center for each week? You can, but I don’t recommend it. Since each center is around 15-20 minutes long, choose a task that will take around 40 minutes for the average student to complete. Have an early finisher plan in place for your early finishers. I recommend choice boards because they are easy to prep and the students enjoy completing them. You can read more about the math choice boards I have available here. 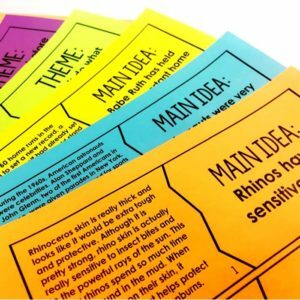 What are some centers I can have my students do? 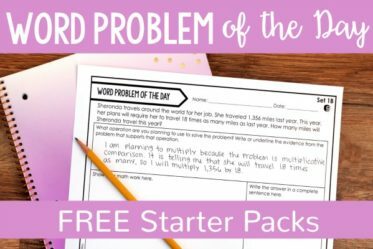 Word Problem Center: Use any word problems found or purchased online or created by the teacher in this center. Paper and Pencil Center: The students know that this is always some type of independent practice found on paper. I do use my mini-review booklets to keep it a little new and engaging for the students. I also use Error Analysis Math Tasks in this center, and the students love them! Task Card Center: Task cards are a staple center in my classroom. 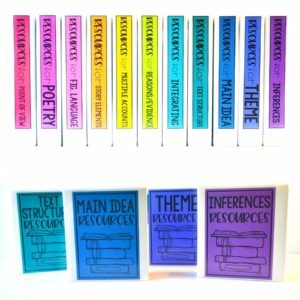 They are perfect for providing that much needed practice in an engaging format. Partner Game Center: I always have at least one partner center in my math center rotation. I tend to stay away from small group centers and have found that two students working together is the perfect number. I use my Roll and Answer Math Centers to keep the games consistent. The focus is on the content and not learning a new game each week. Computer or Tablet Center: I have used Xtramath for math facts and Vmathlive (paid site through my district) for the computer and Splashmath (paid, but affordable, app) for the tablets. Choice Board Center: Choice boards work as a separate center or as an early finisher activity. One board could last an entire week and be due on Friday. Math Sorts Center: Math sorts are a perfect way to bring in some hands-on math practice into your math rotation. Math Journaling Center: Math journal prompts are a great way to get the students writing and thinking about math on a consistent basis. This seems like a lot to grade. How can I assess math centers without spending hours? 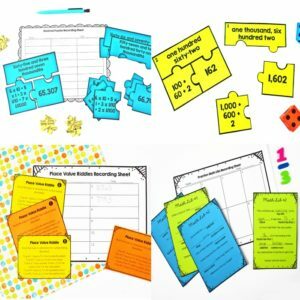 Check out this post with ideas for assessing math centers. I am concerned about classroom management. How do you keep your students on task and behaving? 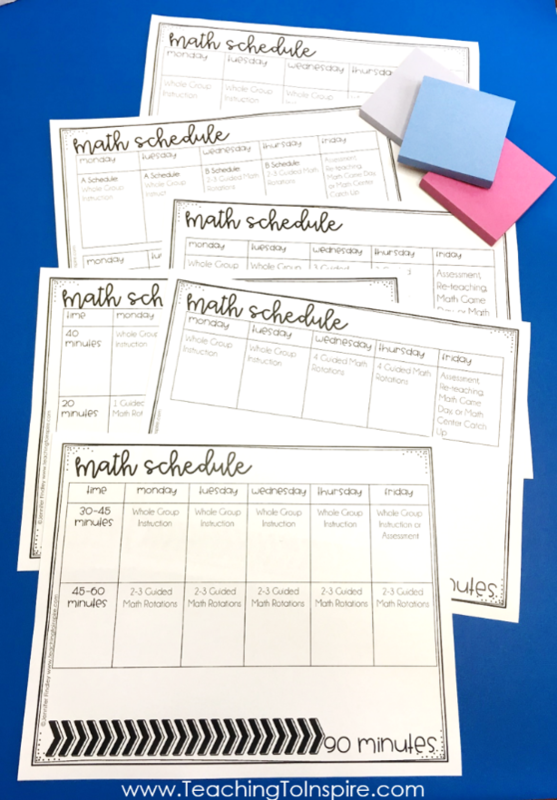 Check out this post for ideas for managing math centers. What does a traditional whole group lesson look like? 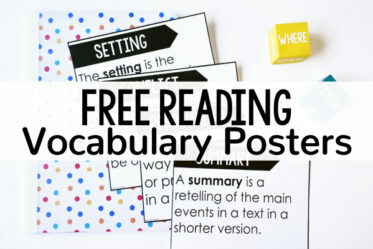 Read this post to read a detailed breakdown of a whole group lesson. Math centers are completely new to me. Do you have any tips for getting started? Yes, I do! 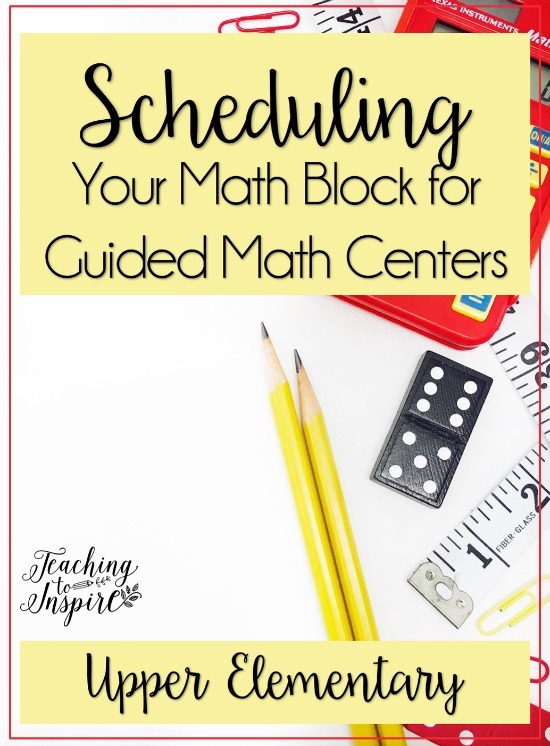 Check out this post for tips for getting started with math centers. What does the teacher do during math centers? I teach a small group part of the math center rotations, known as Teacher Time. Other options include teaching small groups that you pull from math centers or conducting math conferences. How can I differentiate for my struggling students? 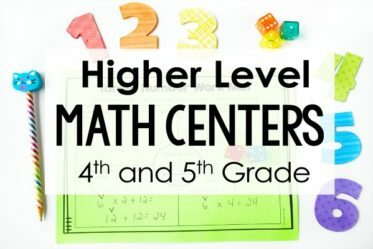 To read seven ways to support your students in math centers, click here. 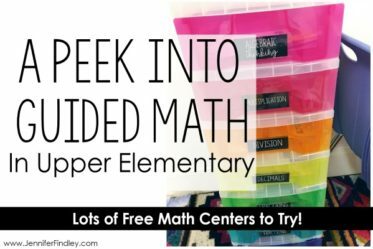 You have a lot of different math center resources. Do you have one resource that you recommend for someone just getting started? 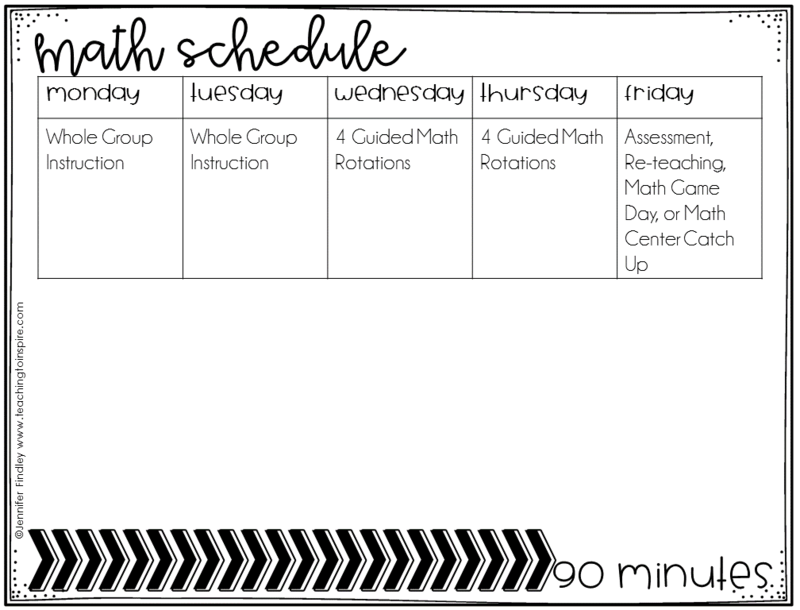 I hope this gives you new ideas and ways you can schedule your guided math block. How much time do you have for math? Let me know in the comments. I have been using the centers for 2 years and I LOVE them. This post will help me use them more efficiently. THANKS! Math centers really are great! Hope this post gives you new ideas! Jennifer do you have anything for 6th grade ad 7th grade? I love teaching math centers. When I introduce a new unit or concept, I take most of the day introducing the skill. But, I still do math centers and I always have some students who catch on quick or already know a lot about that particular skill. 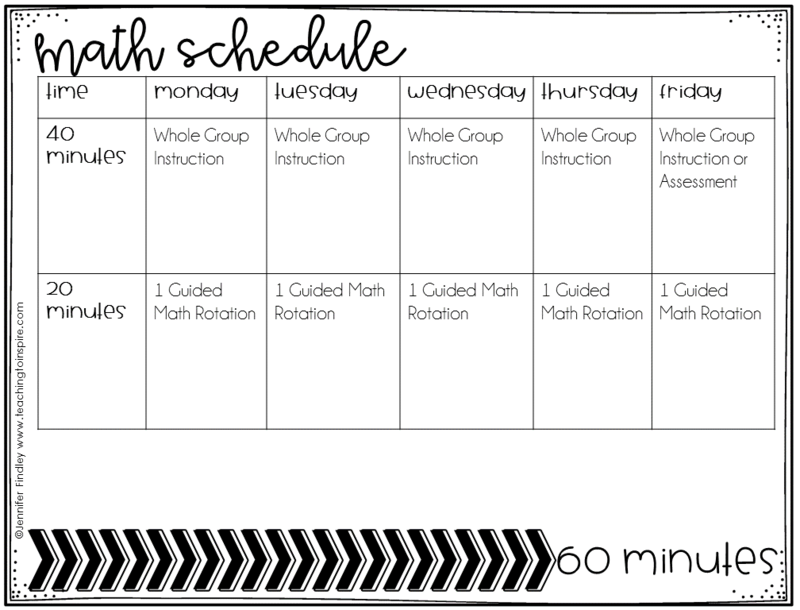 I have math center rotations with a math board which students pick to do each day and long as they get to all their rotations for the week. Some students have more of independent time or teacher time than others. I always have computers, teacher time, task cards, and independent work. I also will have games, wild card center (something different that could be with that skill), a center that uses cards or dice, etc.. Math centers work well as long as you demonstrated rules and expectations that go along with them. Thanks for all great ideas!!! Sounds like you have it set up perfectly! I love the “wild card” center. I sometimes have random centers that don’t really “fit” the center names. I may have to add that one in. Thanks for sharing! I have 45 minutes for math, and have never figured out how to consistently do centers. I started a fb group, sustaining math centers/stations, and we have already shared two of your articles!! 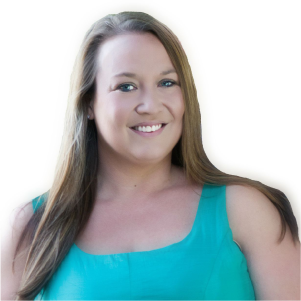 Hi Katie, love the idea of having a Facebook group for support! If you are taking new members, I would love to be added! Just do a fb search for sustaining math centers/stations and you’ll find it! I don’t want to wonk it up, I don’t know how to add people I’m not “friends” with. Thanks again for all of your AWESOMENESS!!!! 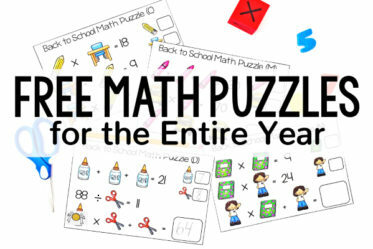 This is geared towards 3rd- 5th grade and I teach 7th grade math. I use the interactive notebook as well as task cards and love doing centers but haven’t figured out how to get them completed in the 50 minutes we have without falling behind my co workers who don’t do centers. Hi Anna, it is definitely difficult with that time-frame. Also, difficult when you are the only one doing it. I have found that if I try to do daily centers, I do get behind. I know this is 3rd-5th, but I hope it gave you a few ideas. Thanks for visiting! I teach 4th grade and look forward to using math centers at least 2-3 days per week next year. I would like to know how you handle it when students are absent. There is a lot to keep up with using this approach, especially when teaching several classes. Is thw responsibility placed solely on the students or the teacher? Just curious about your system! Thanks for sharing all of these fabulous resources. You are an inspiration. I’ll visit more of the recommended blog posts as I roll this around in my mind! Decide what your must-do centers are (the ones you will take for a grade). If a student is absent on the day they were supposed to go to that/those centers, they switch centers to complete those. So they may miss out on other centers, but they would get the ones that are most important. Hope this helps! And thanks for your kind words about my blog! Using math centers sounds like a great way to try and fit everything in. What type of technology is made available to you during your math instruction? Do you know of any or use any effective strategies involving technology during your math lesson? I am wondering because I am working my way towards becoming a math teacher and know that technology is becoming more and more common in the classroom. Any ideas would be great, thanks. This will be my first year teaching fifth grade and I have found your blog so helpful! Do you have a schedule for how often you meet with each group? Hi! Thanks for the great resources and tips. I’m a fairly new teacher and have always taught a new math skill every day (unless students were having trouble – then we would continue the next day). When I read your schedule ideas, in one scenario you suggest using Monday and Tuesday as your whole group day. The rest of the week seems to be small groups/centers. Does this mean you only focus on one skill a week? Thanks for your effort and helpful tips. As I was reading through this one, I realized I’m in a worse situation in the question of time. I teach across the Atlantic Ocean from you, in Portugal! Judging from the IXL site that I use as much as I can, we are not too far away from the sequence it is followed there. There are some discrepancies but not that many. The question is, we only have Math 3 days a week , total of four and a half hours. Our classes range from 23 (best possible world) to thirty odd and the large majority, at least in the school I teach in, and with the girls we help at church, they get to fifth grade without a decent understanding of the decimal system, times tables, subtraction, division and multiplication. Geometry fares even worse. We have not, as far as I know (I’m 62 and been working for 35), ever used math centers, perhaps because all subjects are taught in the same room and teachers wander from room to room, according to the schedule of the class. So, it’s whole group or pair work at best, but most of the work is individual, with me circulating and putting off fires! I walk quilometres. Still, I’d like to try something similar to the math centers, but frankly have no idea how with these givens! Could you share any ideias you might have? Thank you again for all the support I feel I have received from your ideas and worksheets. Thank you so much for all the time and effort you have put into these amazing resources! So helpful and huge time-savers!